2018 is here! With every new year, new design trends begin to evolve. It usually takes about a year for the trend to fully take hold and then another year to grow. Retailers have to get on board with manufacturing the product and there's a turnaround time for it to make it into stores. So even though these items we're about to list are design trends for 2018, don't expect to be bombarded with them. Just expect to notice them, little by little, and they make their way into your hearts. Finishes are always fluctuating in design. We went from brushed silver to chrome to iron, then gold and brass, and now matte black is on deck. Black hardware and light fixtures will create a dramatic contrast off of white walls and light colored finishes so this design trend is sure to make a statement. As far as kitchen colors go, all white kitchens are still holding their own in 2018. However, you may see some pops of colors within the white. In an attempt to warm things up and mix things up, many people will mix in some contrasting cabinetry making their kitchen a little more unique. Tile continues to evolve and can pretty much be used in any and all applications now. So expect to see it in more patterned applications covering full walls and bringing fun color to backsplashes. It's more permanent than wallpaper but also more durable. Side note: the new subway tile for 2018 is expected to be the fish scale pattern tile so plan to see more to of that this year too! In bathrooms, homeowners are moving away from the pesky shower curtain and moving toward a more practical tub/shower combo. If you're not ready to get rid of your tub but still want a nice-looking shower with some fun tile, you may be one of the people who install a glass insert in their tub/shower combo. It doesn't provide much privacy but it does allow lots of natural light in. We love that this next one is trending in 2018 because it's our jam! Accent wall wall details will be hot in 2018. 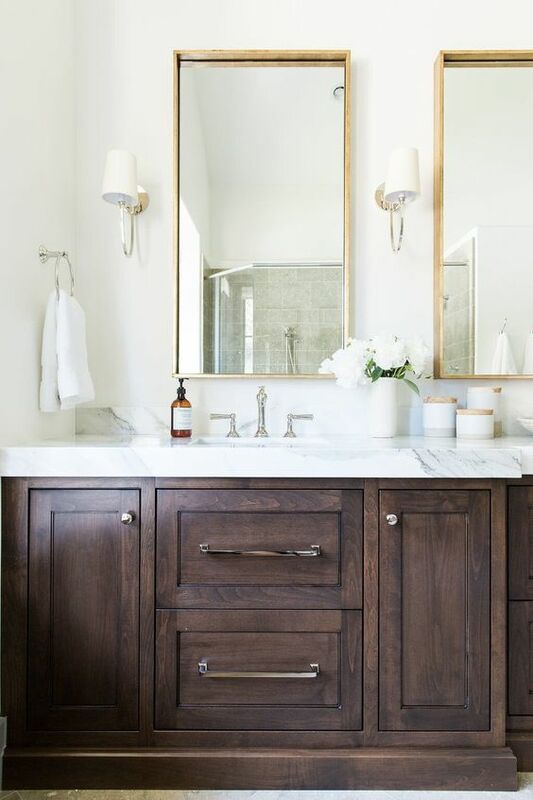 While some of them may be shiplap many others will be other styles of wood paneling that range in style from super contemporary to much more traditional. This type of wall detail is great for making an impact while keeping costs down. Expect the floral patterns to continue to expand and the all white era to continue to recede. People are not afraid of adding some visual interest to their interiors. Finally, you will see a lot of metal finish mixing in 2018. While this trend started about the same time gold because popular, it will really grow next year. Don't be stuck in the "everything has to match" world. If you are, you're depriving yourself of all the depth mixing metals has to offer a design! And 2018 would agree. We are so excited about what 2018 has to offer! It's going to be a beautiful year! 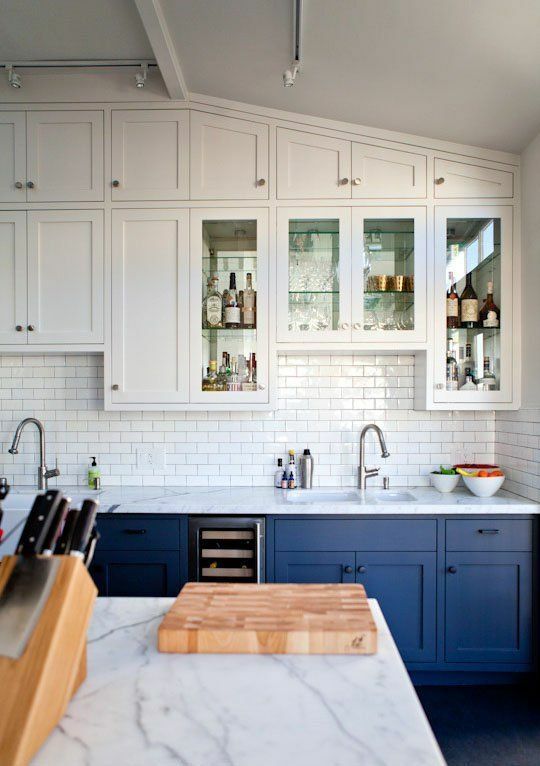 These trends are as reported here on Houzz.